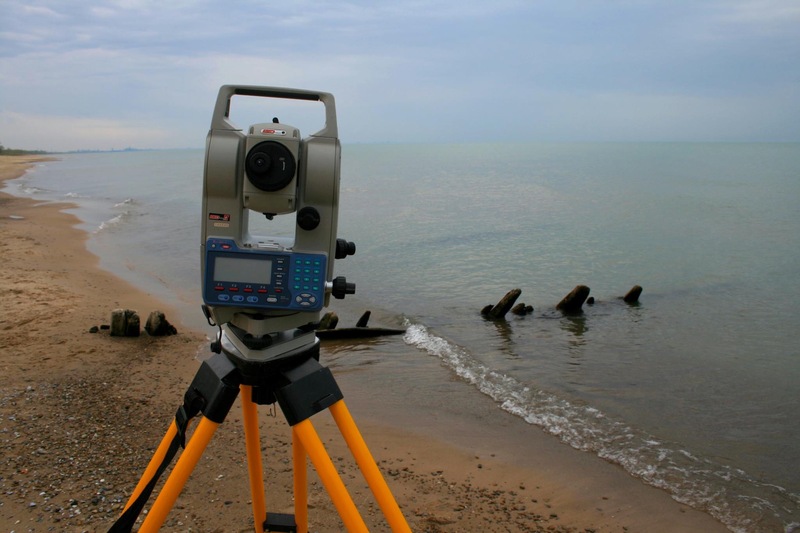 In April 2012, CAIRN underwater archaeologist Peter Campbell led an archaeological survey of a shipwreck located on the Lake Michigan foreshore. Working with avocational archaeologist Roger Barski and Saint Xavier University professor Dr. Tom Loebel, the team used a total station to record 201 measurements. Kara Company (http://www.karaco.com/) in Countryside, Illinois donated the highly accurate reflectorless total station for the duration of the fieldwork. With sub-millimeter accuracy, the total station points create a three-dimensional “point cloud” that will allow the team to reconstruct missing sections of the vessel, as well as determine how much remains below the sandy surface. Though quite different from the cave sites CAIRN is used to, the wreck holds great cultural significance and is under threat from waves and ice, leading to CAIRN’s documentation of this important site. The few wooden ribs sticking from the sand at first appear underwhelming, but the history of the site is of national importance. The Indiana archives tell of a 1840s Underground Railroad route that picked up escaped slaves at the bottom of Lake Michigan and smuggle them to Canada. Indiana’s remote dunes served as one point where sailing vessels could rendezvous with escapees. However, slave catchers based in Chicago caught wind of it and boarded the ship, setting it afire and capturing the crew and escaped slaves. The burning vessel drifted and came to rest on shore near the former pickup point. In 2006 an avocational archaeology group headed by Roger Barski teamed up with archaeologist Tom Loebel to investigate the area. 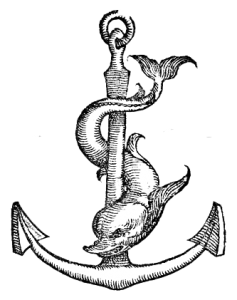 Only one shipwreck was found in the vicinity and its construction features fit the correct time period. While many wrecks have piled up on Lake Michigan’s southern shore over the years due to strong northern storms, the vessel’s period and location suggest it might in fact be the Underground Railroad ship. Indiana’s dunes are constantly moving, making timing for the survey difficult. At times the vessel is exposed, only to disappear completely into the shifting sands a few weeks later. During the April survey, only a few frames were visible, but enough detail was recorded to capture the ship’s curvature, allowing archaeologists to estimate how much is below the surface. This initial survey showed that there is a lot left to learn about this vessel. Its construction features suggest it is the oldest known wreck in Indiana waters. Is there evidence to confirm ties to the Underground Railroad? What does this ship tell about the development of Great Lakes communities, transportation, and culture? Each year ice and erosion removes more and more of the wreck, potentially losing pages of history with each wave. CAIRN was given an incredible opportunity to help save some of this information on an important piece of American history.